We have taken an additional swim session in Churchfield pool at 7:00am on Thursday mornings. The main intention of this is to provide slots for some beginners just starting triathlon training. Not all of the slots have been taken by beginners so we can open the booking to some of our more experienced members who would like to fit in extra swim training. Brian Clifford will be on the deck, mainly to provide guidance for the beginners, but will also be able to put on a session for the others. 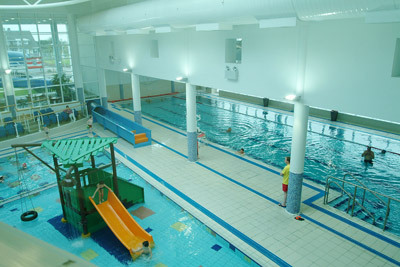 The pool booking is for eight weeks, starting this coming Thursday 29th January. Registration is on the website here.